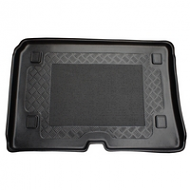 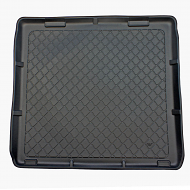 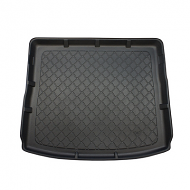 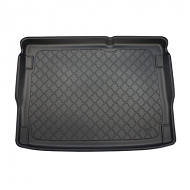 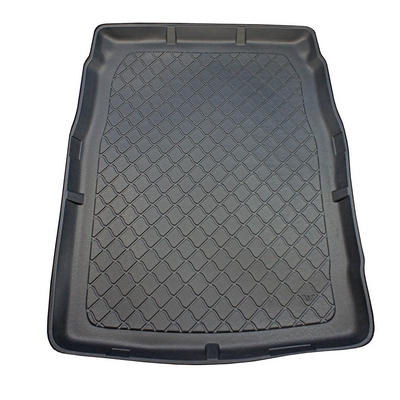 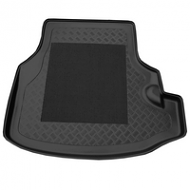 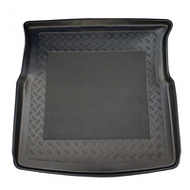 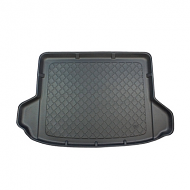 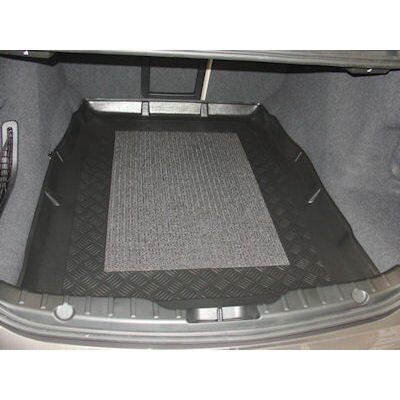 Fully tailor made boot liner to fit the BMW 5 SERIES 2010-2016 SALOON. 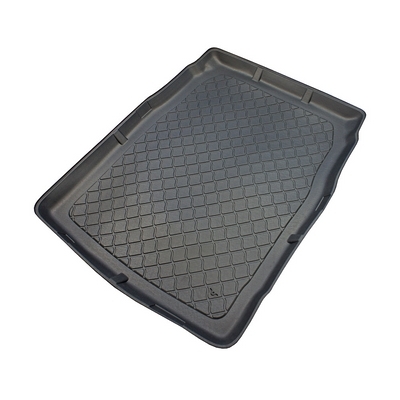 This is fully moulded to fit the boot of your car exactly. 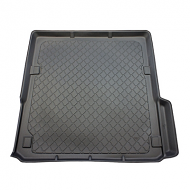 Fitting all trim levels, Quickly fitted and fully waterproof. 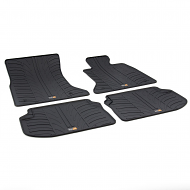 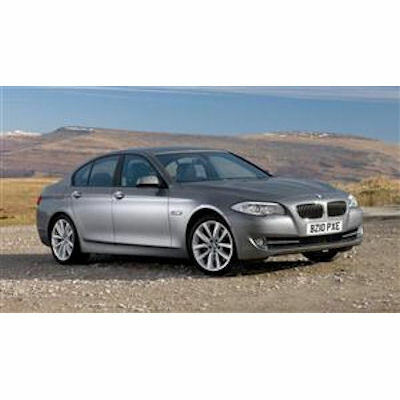 A ideal accessory and quaulity alternative to the dealer products.